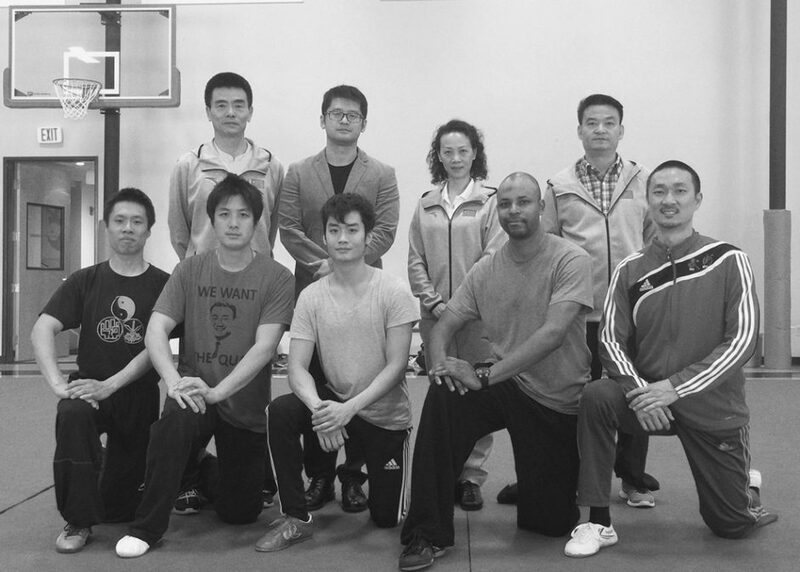 In May, I attended the International Wushu Federation (IWuF) International Traditional Wushu and Taijiquan Coaches and Athletes Training Course hosted by the US Wushu Center in Portland, Oregon. Over the course of three days, we completed 25 hours of training focussing on Xingyiquan, Baguazhang, Chunqiu Dadao (Guandao), Shuangjian (Double Straightsword), Yang Taijiquan, Yang Taijijian, Chen Taijiquan and Chen Taijijian. We also covered training tips for competitive athletes. The instructors and delegation from China included:He Qinglong, Vice President of the Chinese Wushu Association (CWA); Chen Jianyun, Professor at the Beijing Sports University; Liu Guangqi, Shanghai Wushu General Coach; Zhao Yong, Hubei General Coach and former National Wushu Coach; Fu Bo, Deputy Diretor of Foreign Affairs for CWA. The American course participants included: Anthony Chen, Kevin Law, Peter Dang, Lawrence Middleton and Brandon Sugiyama.